There are a number of moving parts involved with developing direct mail and other print marketing materials. 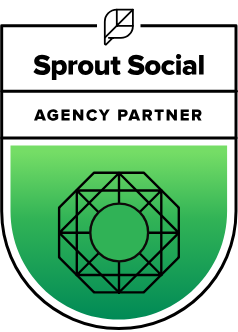 In fact, design and content are not the only factors that can impact your response or conversion rates. 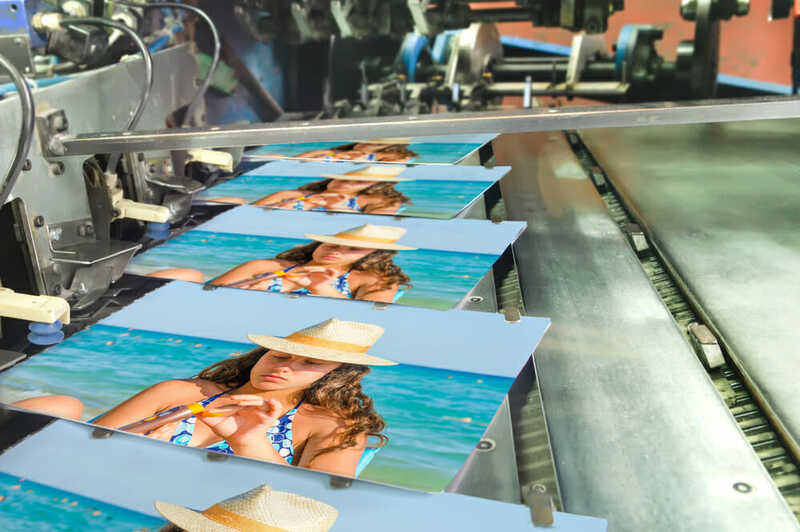 The printing process impacts the look, feel, and quality of the printing materials, and the decisions you make during this process can mean the difference between closing a sale or turning potential customers away. 1. Carefully choose the best paper for your print collateral. 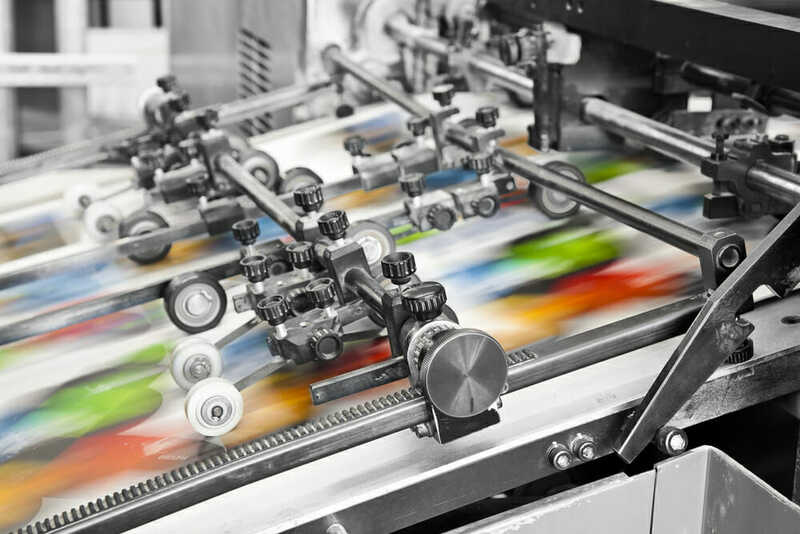 Though the type of paper that you print your marketing materials on may seem inconsequential, choosing the right paper is a vital step in the printing process. For instance, if you are printing a mailer, it is important to choose a paper stock that will hold up in the mail. Whereas some print materials like flyers need to be printed on paper that is more flexible and versatile depending on how you plan to distribute them. Carefully consider where your print materials will be distributed and how you want these materials to appear before deciding on coatings, finishes, and thickness. Your direct mail partner can help you select the best paper materials for your direct mail and marketing collateral. They know how paper performs in different situations, and they know what customers like to see. In addition, your print marketer is knowledgeable about suppliers and will know where to get the best prices for your printing. Working with a direct mail partner takes the guesswork out of choosing the best paper for your marketing project. 2. Get your direct mail partner involved early in the process. Every company wants to get their print marketing materials produced and delivered on time and within budget. However, this is only possible if you communicate with your print marketer and discuss important details that affect the final product and cost. Clear communication is key when discussing your project with your direct mail partner. Review instructions that you are planning to use for the project with your direct mail partner. 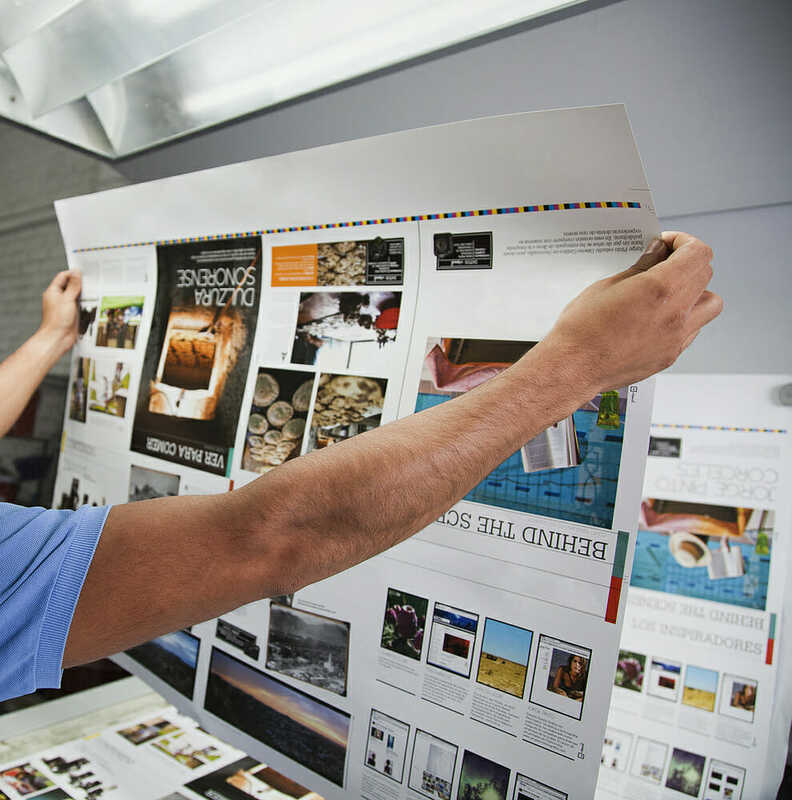 Make a list of the top priorities when it comes to your print project like the having the best colors for print materials, and discuss them with your print marketer before production starts. If you have any questions or concerns, make sure that you address them ahead of time. So they can accurately check quoting and postal regulations send over first drafts of your artwork. Your direct mail partner is knowledgeable about printing and will be able to advise you on what is possible and how much it will cost before the printing process starts. 3. Have a plan for postage in place before production. When developing your mailing list, remember, the goal is not to send to the largest audience possible. Your budget is better spent on sending your direct mail to those customers and leads who will respond best to the information or offers you are presenting. Are you ready to start developing print marketing collateral but you don’t know where to start? That’s where we come in. 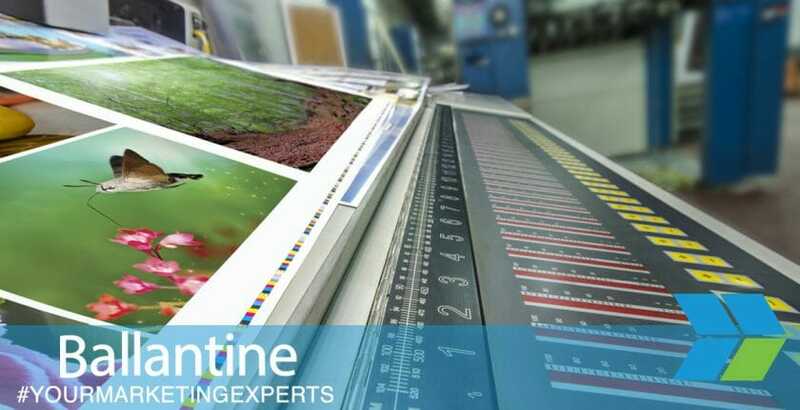 The print marketing experts at Ballantine can help you develop effective print marketing materials and ensure a flawless print job every time. For more information or to schedule a consultation, contact us today.